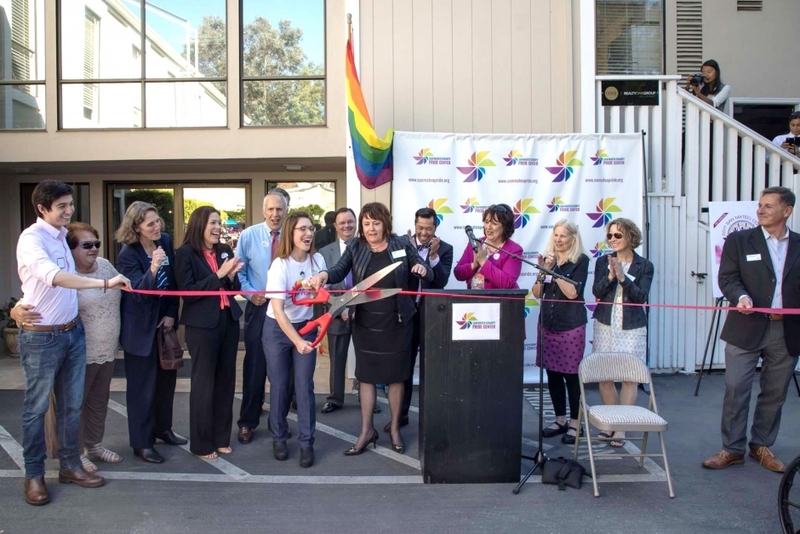 Our monthly newsletters are a great way to stay informed about upcoming events and trainings, funding opportunities, and local media coverage about good work related to Get Healthy San Mateo County. 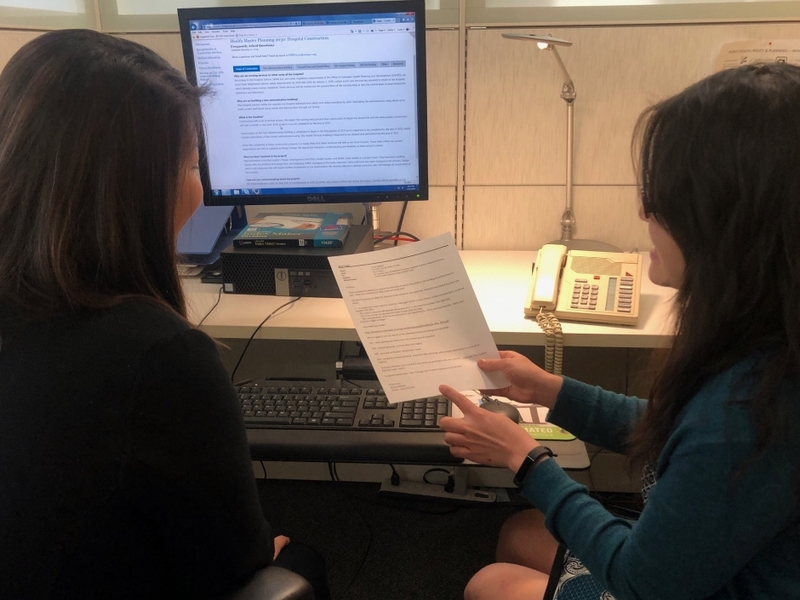 Each month, we feature data on a current public health issue, a related case study, and a staff perspective on the topic at hand – all in addition to the updates we provide on our how to build healthier communities. We hope these are a helpful resource for you to promote and implement your work. 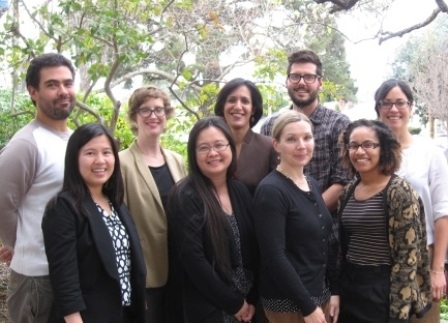 Apply to the SMC Youth Commission RFP by January 24! Upcoming SMC Youth Commission RFP! 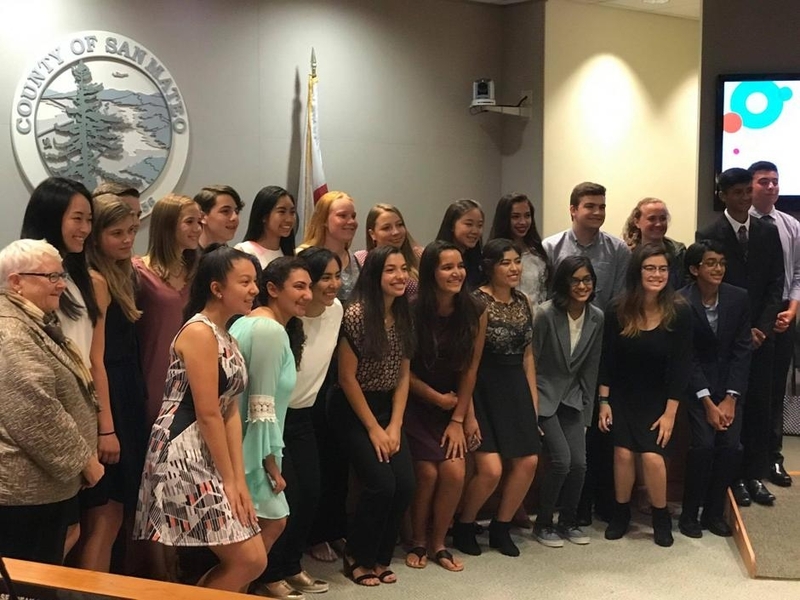 San Mateo County Youth Commission Request for Proposal will be released December 5, 2018! 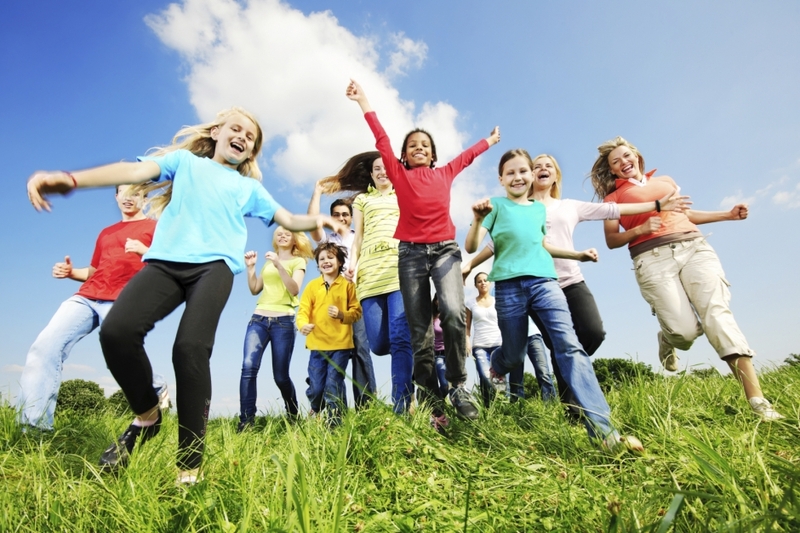 San Mateo County Health will be seeking proposals for a provider with experience in youth development and a commitment to supporting the well-being of all youth in San Mateo County. For more information, read here. 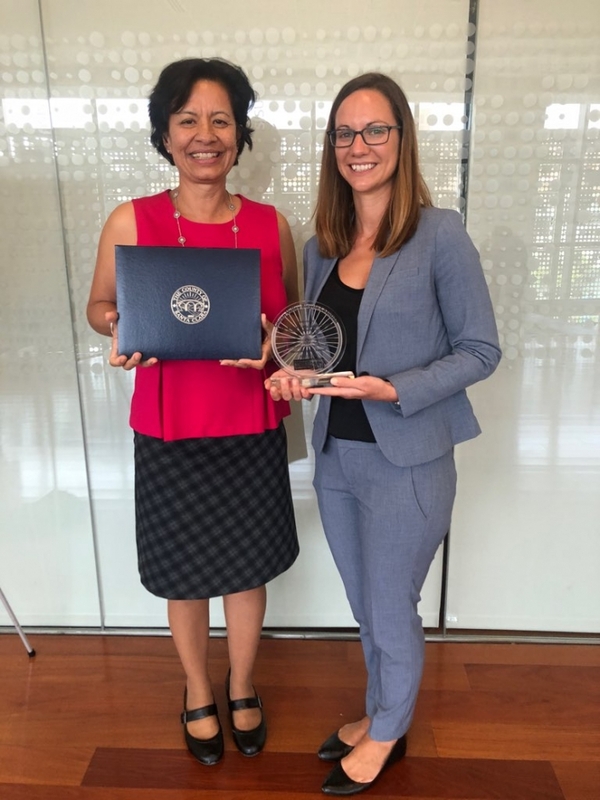 Get Healthy SMC Wins Bike Coalition’s Project of the Year! 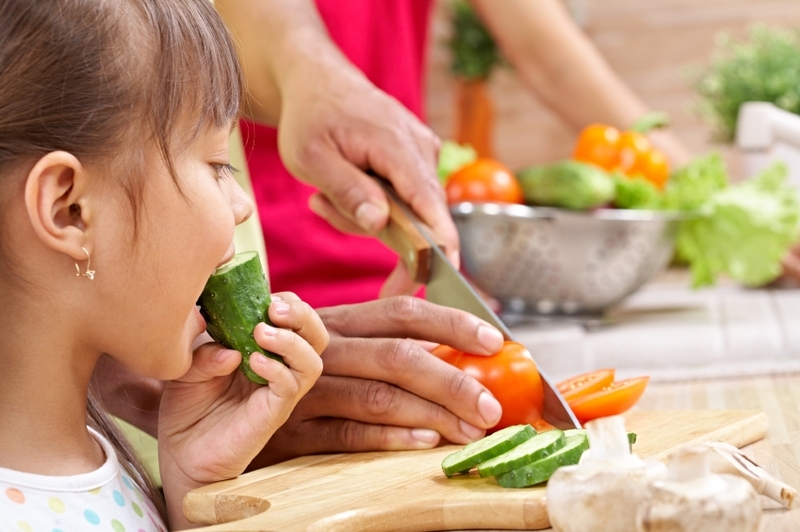 Get Healthy SMC is Featured as a Statewide Best Practice! 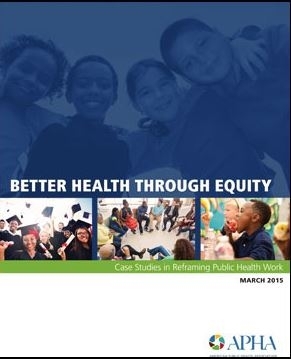 The American Public Health Association has compiled a series of case studies featuring health agencies that approach their work with a health equity lens. 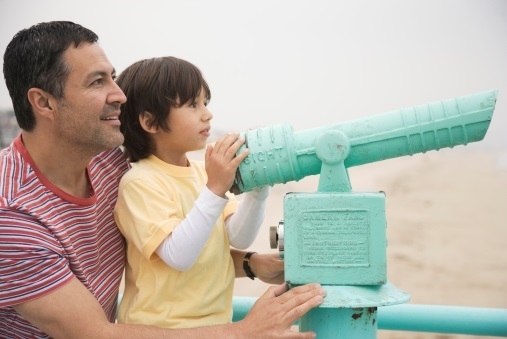 As many of you are tracking, there has been much uncertainty in the federal policy landscape about the provision of health insurance and access to healthcare in the United States during the last few months. 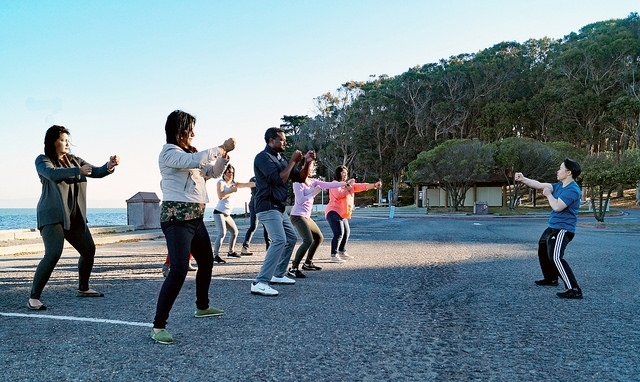 Yesterday the 2017 County Health Ranking, Robert Wood Johnson Foundation and the University of Wisconsin Population Health Institute ranked San Mateo County the healthiest County in California. 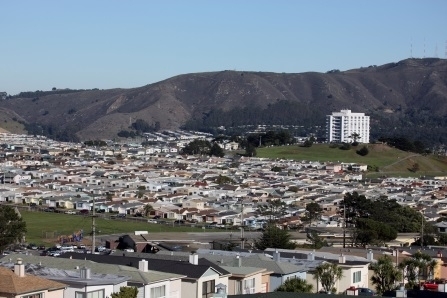 The ranking moderately reflects San Mateo County’s affluence. 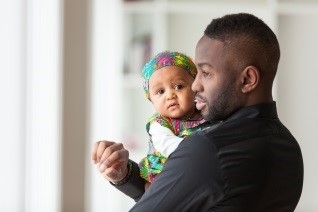 We are so proud that the San Mateo County Health System has joined the Government Alliance for Racial Equity (GARE) to focus on how to address racial equity. 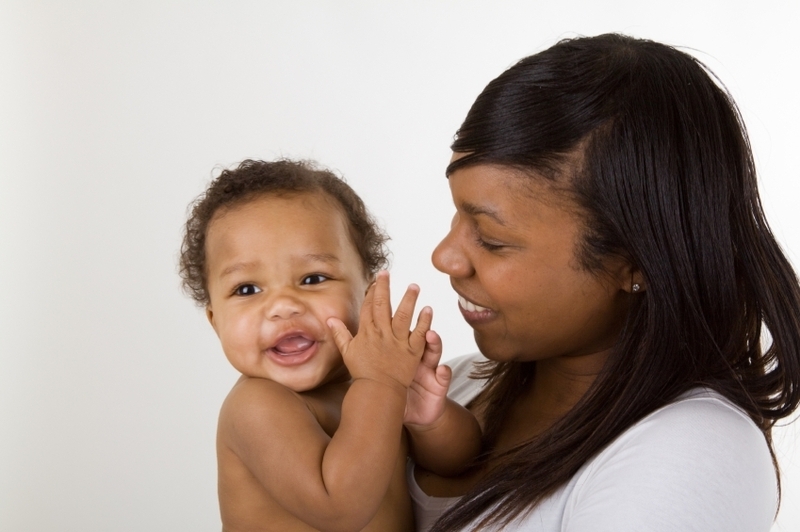 As the health department, we have a responsibility to proactively address health inequities in our county that have deep ties to race and ethnicity. 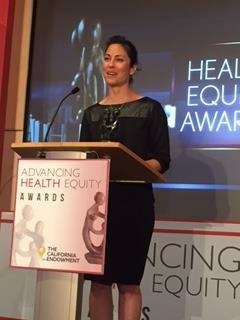 We hope you are proud of the work we accomplished last year to advance your vision of healthy, equitable communities. Here’s a quick summary of some of our efforts to advance the GHSMC priorities. Always know you can contact us and let us know how we can continue to support your goals in 2017. 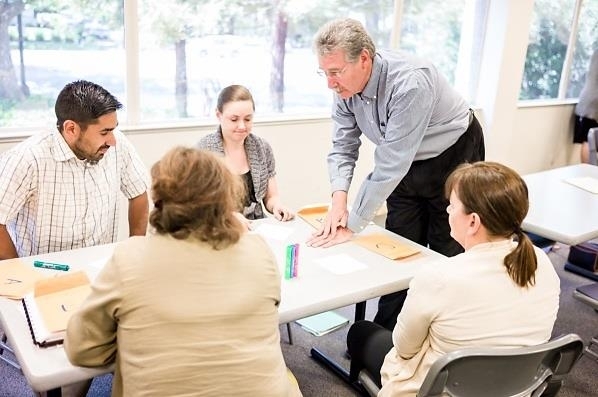 Last month, San Mateo County Health Officer Dr. Scott Morrow and Get Healthy SMC led a training for primary care providers at the San Mateo Medical Center on how to be advocates for key social determinants of health. 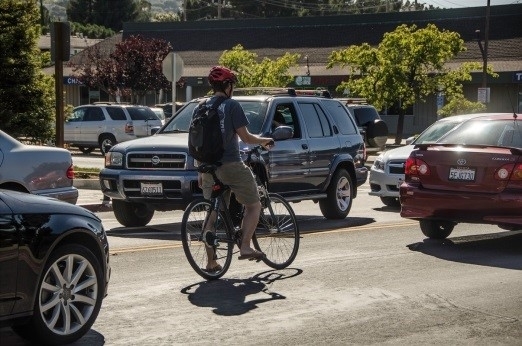 Many doctors express frustration that they typically see patients when social determinants such as transportation and housing challenges have impacted their ability to manage their illness or contributed to their stress and poor health. By training providers on primary prevention, we can course correct earlier and improve health outcomes for those who need it most. View the full presentation here. 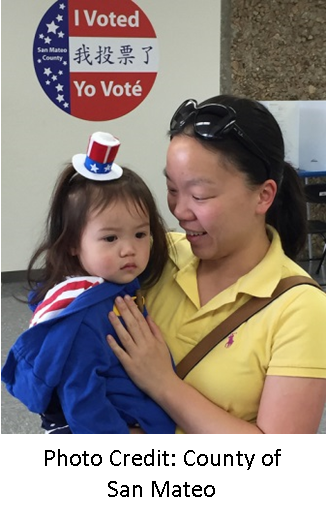 In light of the recent presidential election, Get Healthy San Mateo County remains committed to our vision: building healthy, equitable communities where all residents – regardless of income, race/ethnicity, age, ability, immigration status, sexual orientation, or gender – have the opportunity to reach their full potential. 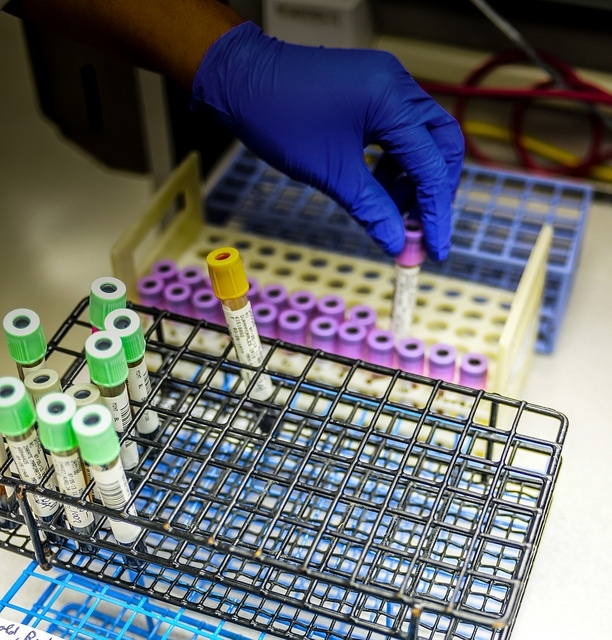 As we look to the future, we know that it is only with our strong partners like you that we will be able to improve health for those who need it most. Thank you for all that you do for our community – we look forward to continuing our work together to build healthy, equitable communities. Celebrate Dia de los Muertos (Day of the Dead) this year in Redwood City on 11/6! Dia de los Muertos is the theme of this month’s newsletter with a focus on life expectancy as a measure of population health and specifically the differences in outcomes by race, place, and income. 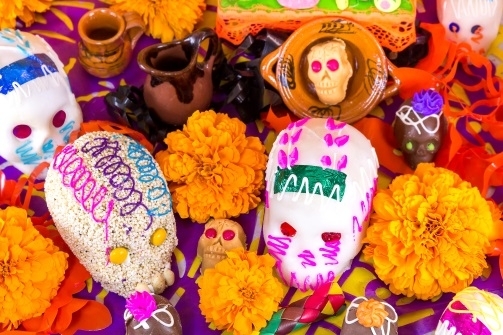 The Day of the Dead is celebrated in Mexico on 11/1- 11/2, where families visit relatives’ graves at the cemetery and make special altars at home to honor those who came before us. Join Redwood City and County leadership on 11/6 for music, free kids activities, traditional food, vendors, and altars contest at the San Mateo County History Museum. Find out more about the event here. Our 2017 Community Implementation funding opportunity closed last week with 26 proposals for funding requests! 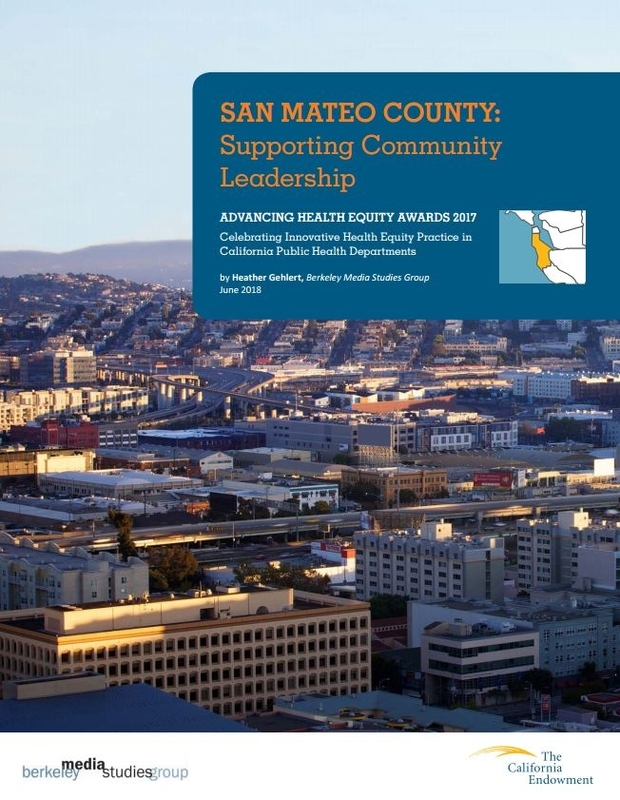 We will spend the next few weeks reviewing applications with an external committee of experts in the field, and announce the next batch of projects to advance health and equity in San Mateo County later this year. 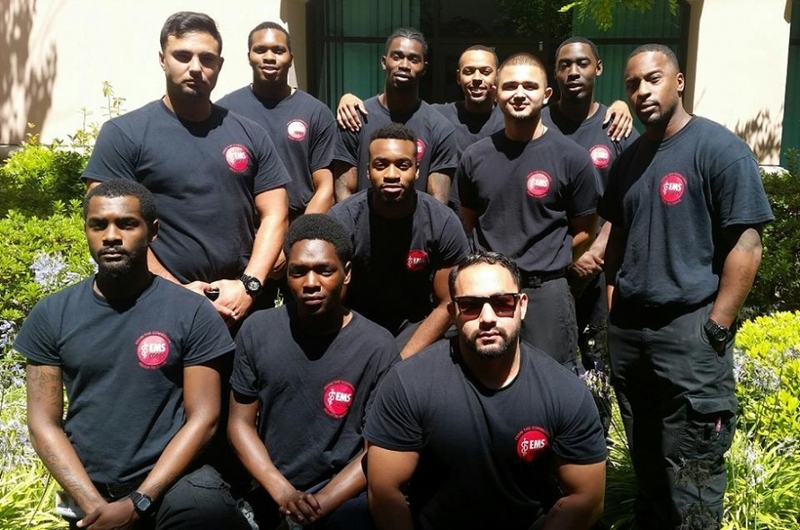 We thank all those who took the time to apply! Stay tuned! 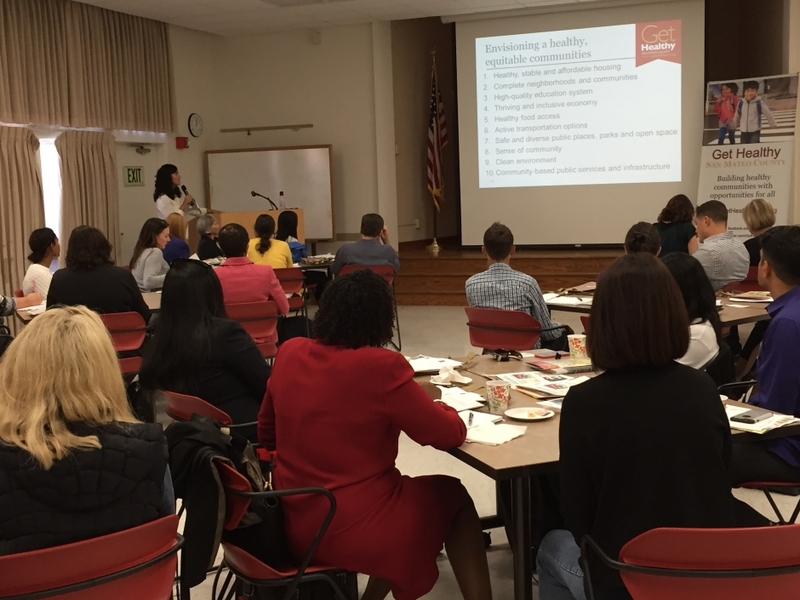 Over 30 partners gathered at the Health System this week to discuss how to make San Mateo County healthier and learn more about the annual Community Implementation Funding opportunity! 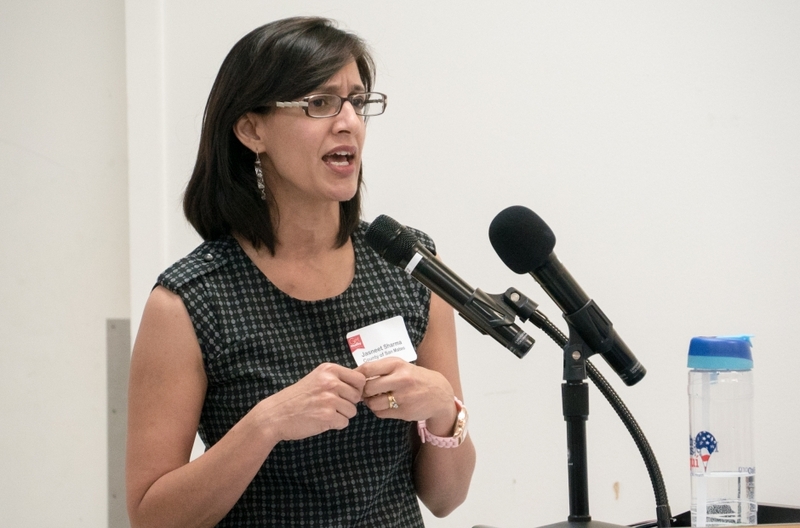 We heard from many of you that having our strategies for building healthy, equitable communities translated into Spanish would help you better reach the Latino community. We’re excited to announce that we now have our full strategic plan available in Spanish! Please help us distribute our plan, “Estrategias para construir comunidades saludables y equitativas” to your networks. 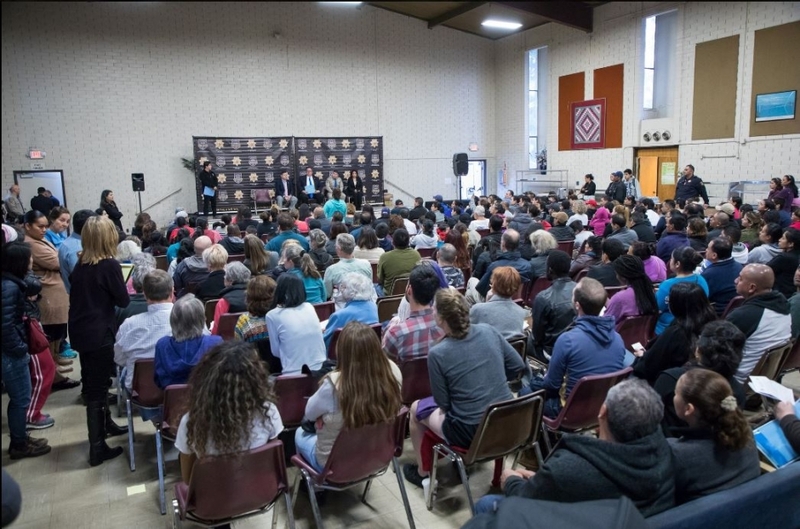 Our Spring Community Benefits for Health forum videos are streaming! 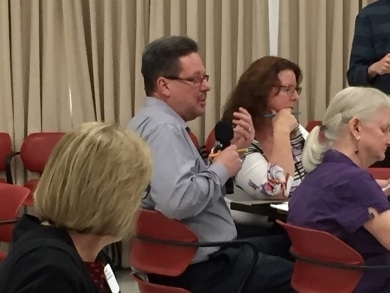 If you couldn’t make it to the forum or want a refresher, sit back and catch the three presentations from local planning law expert Julian Gross, Steven Turner on Partnership Redwood City, and Belén Seara of San Mateo County Union Community Alliance. We are launching a new Get Healthy SMC website! We’ve been busy working behind the scenes organizing the data, resources, and reports for our priorities so that everything will be easy for you to use to build healthy, equitable communities. Look for an official announcement in late June for all the ways you can use the new features on our site. We’ll also debut a new look for our e-newsletter – coming fresh to your inbox next month! Community Benefits for Health Forum on May 18! 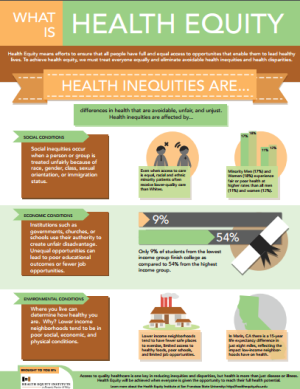 Learn more about how Community Benefits can help build healthy, equitable communities. 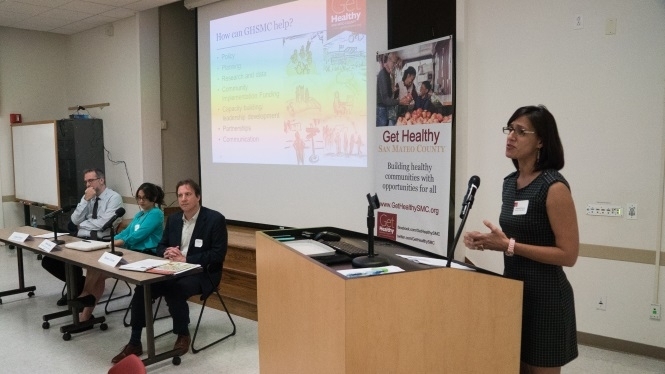 Reserve your spot at the Get Healthy San Mateo County Spring Forum today! Join us Wednesday, May 18 from 4-6pm at the Health System, Room 100. Mark your calendars for our upcoming Spring Forum on how to use Community Benefits as a key tool for building healthy, equitable communities! Join us Wednesday, May 18 from 4-6pm at the Health System, Room 100. We’re looking for two stellar interns to join our team this summer! 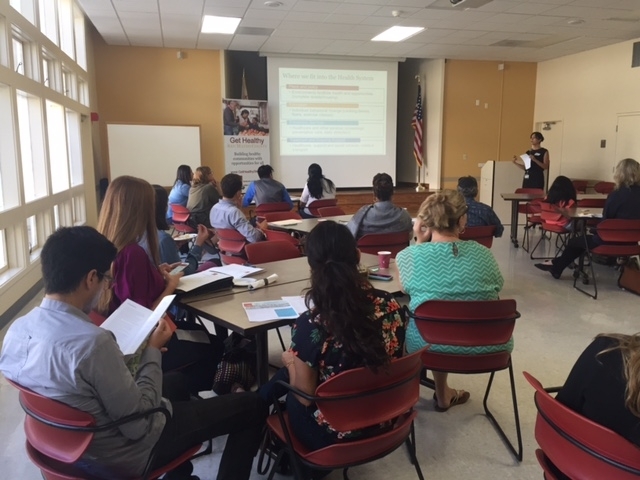 One intern will conduct an assessment of city-adopted goals and strategies to create healthy, equitable communities in San Mateo County. The other will analyze data to uncover socio-demographic characteristics and how these trends have impacted health overall. Please share with your networks! Applications are due 2/29! 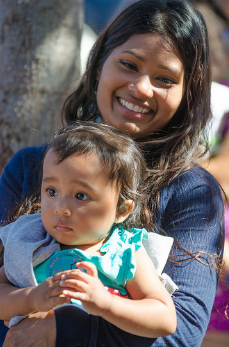 As we close 2015, we want to thank each of you for helping to advance healthy, equitable communities for all in San Mateo County. It is only together, in partnership, that we are able to tackle the pressing issues that impact the health of us all. 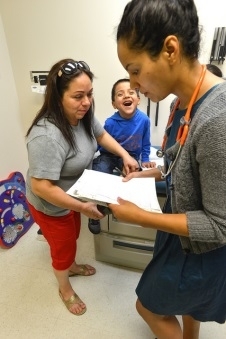 We look forward to working together next year to advance health for everyone in our county! Where can we give more? How can our website work better for you? We want to be more helpful to you and can’t do it without your input. We are in the process of redesigning and improving our website and want your input to help inform our redesign process. Take this quick survey and share your feedback by Thursday, December 3. That was a big week! Thanks to everyone for joining our forum and webinar last week! We hope you were able to learn more about how we’ll tackle our priorities and how you can access all the resources on our website. 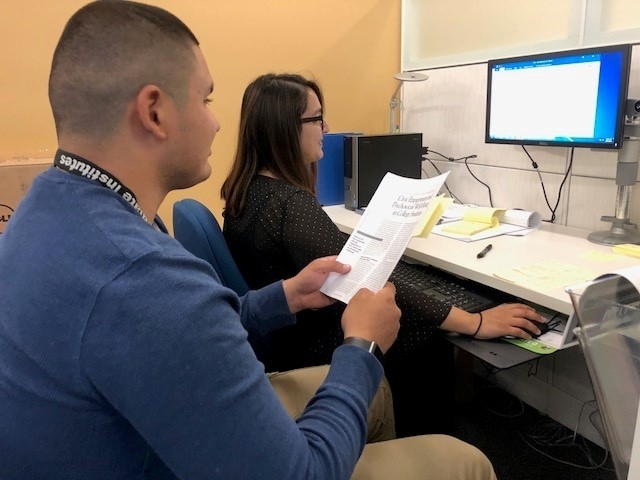 Check out the Community Implementation Funding webinar recording, new FAQ on the RFP, and slides from the Building Healthy, Equitable Communities Forum on our Community Implementation Funding page. 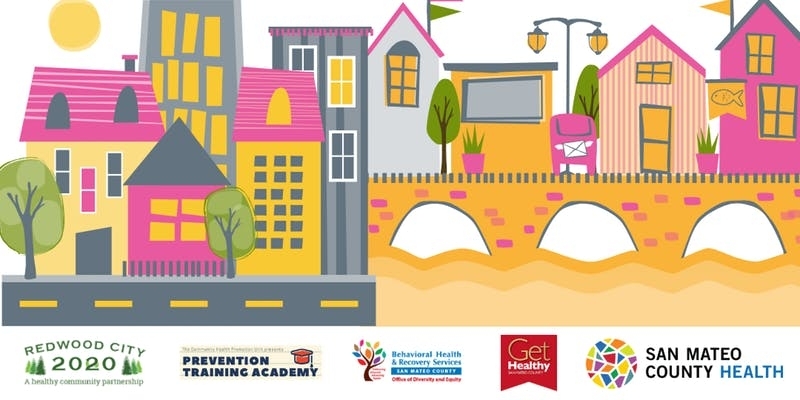 This is our first newsletter featuring resources and updates organized by the 4 priority areas 400 of you helped us identify as key priorities for healthy, equitable communities during our strategic planning process earlier this year. 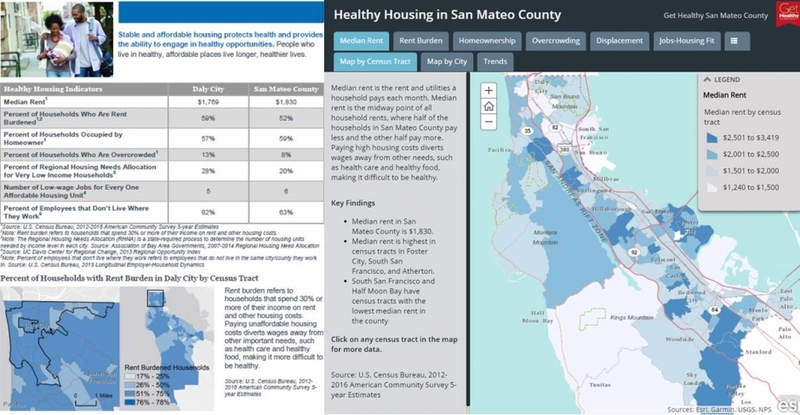 Click around and get all the latest on how to improve health for everyone in San Mateo County through healthy housing, healthy neighborhoods, healthy schools, and a healthy economy. We’ve got a lot of great opportunities to get involved in advancing healthy, equitable communities next month. Mark your calendars! As we’re putting the finishing touches on our new strategic plan, we have identified 4 priority areas that we will be focusing on over the next few years. We’ve served ourselves a full plate! 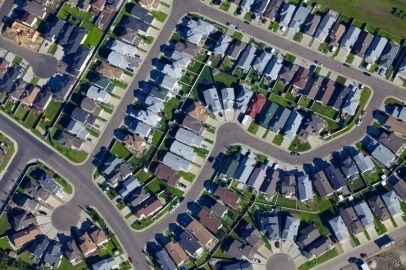 One key issue that came up across communities we heard from is housing, an important priority area we’ll be working on over the next few years. More to come on our other 3 priorities soon! We hope you’re enjoying the summer! Kids are out of school, the sun is shining, and we have the perfect light summer reading for you below – to enjoy on the beach or while wishing you were there. 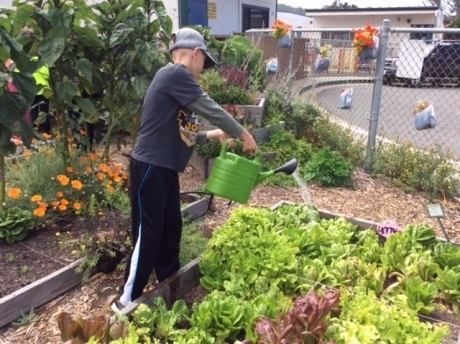 This month, get caught up on all things healthy in San Mateo County, starting with a quick update on where we’re at with our new strategic plan. We’re taking all of your great feedback into consideration, prioritizing the elements that make a healthy community and will share the final plan with you in about a month! 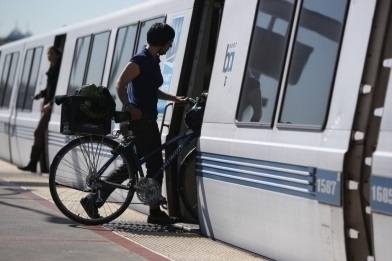 Get Healthy is excited to speak at next month’s San Mateo Downtown Future Forum on how transit oriented development promotes health. 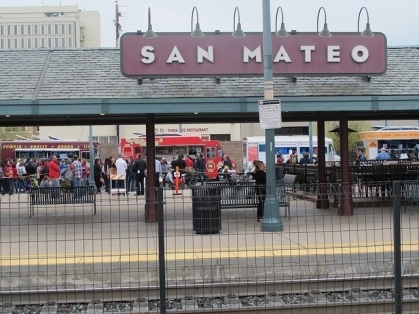 The forum is a part of an interactive series designed to foster input about assets and opportunities within the city of San Mateo Downtown area. These are creative ways to engage all members of the community in the Downtown Area Plan Update. Thanks to everyone who gave us your feedback on what makes a healthy community. We met; we surveyed; we heard from about 400 people! 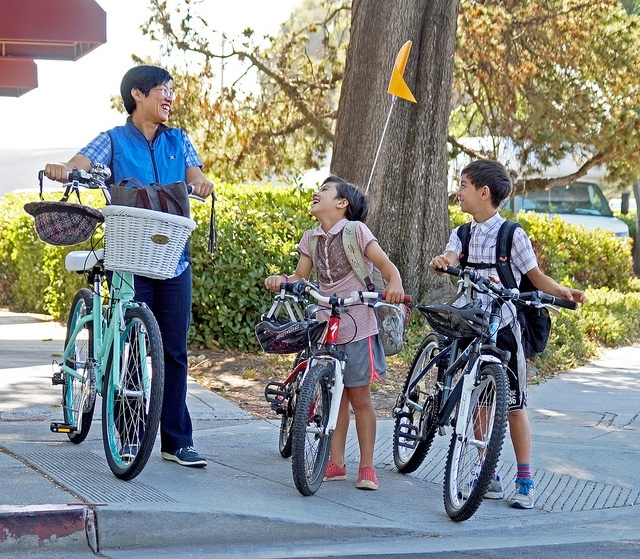 Now, we’re looking at all your input, the latest health data, and will share our new plan to create healthier places in July. Stay tuned! 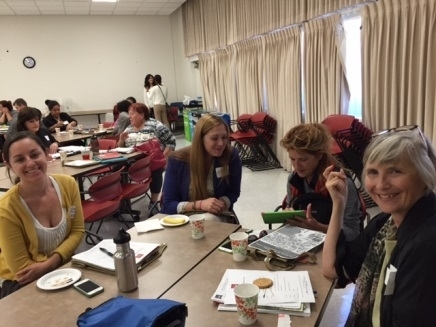 Community members and leaders across five visioning workshops helped us identify the top 10 components for creating healthy equitable communities in San Mateo County. 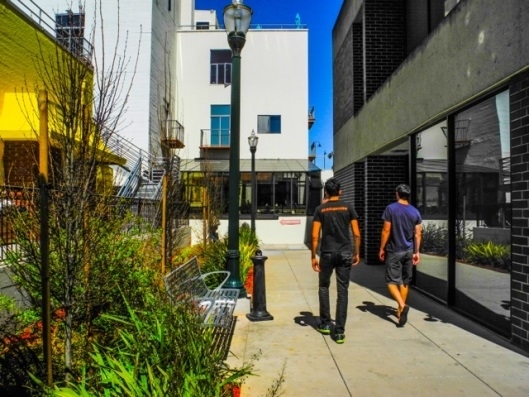 We heard loud and clear that a healthy, equitable community is one that offers complete social, physical, and mental well-being to all its residents at all stages of life. Check out the visions created by workshop participants – then share your own! Take our online survey to help ensure our work reflects the needs of our communities. Read more from the official workshop summary here. It has been great to hear from so many of you at our past two Visioning Workshops! 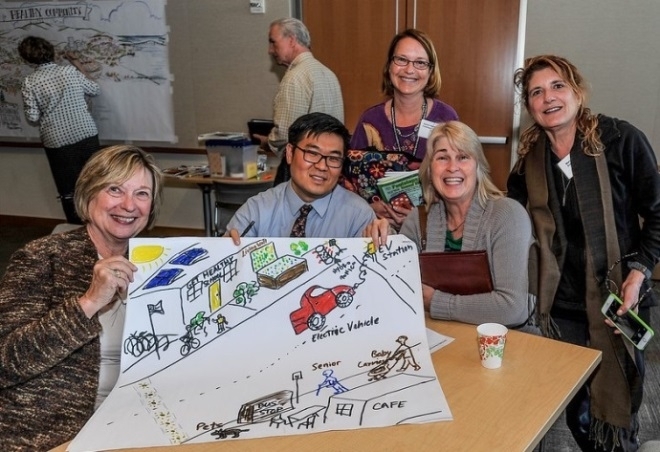 We appreciate your joining us to develop a collective vision for healthy, equitable communities to help plan how we can create a healthier San Mateo County for everyone. 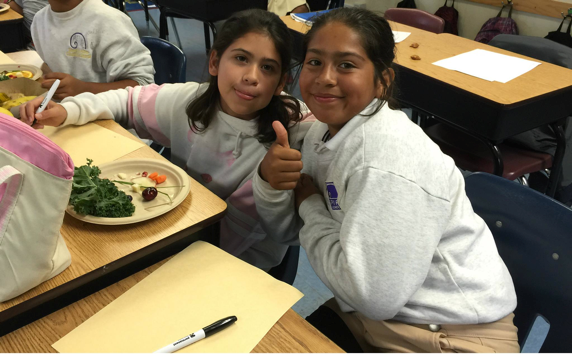 Get inspired and see how our past workshop participants envisioned a healthy place! 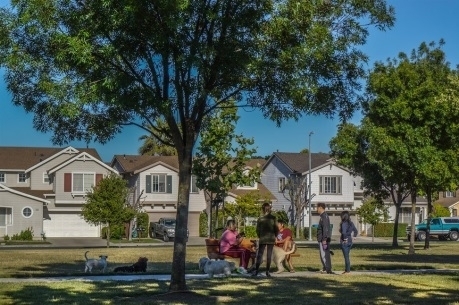 What is your vision of a healthy community? We need your help! 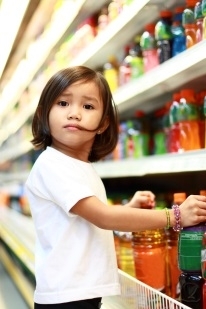 Tell us your priorities for a healthy community. 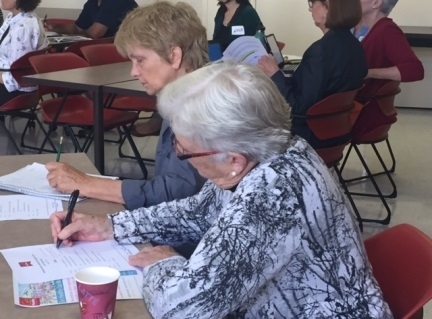 You’ll be helping us plan our work over the next few years to ensure everyone has the opportunity to live a long and healthy life in San Mateo County. Join us at one of our five upcoming visioning workshops across the County and share your vision. Also, help us get the word out – the more the merrier. Send our workshop flyer to your networks and be sure to RSVP in advance.